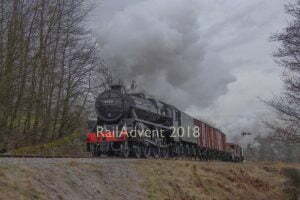 Steam locomotive 45596 Bahamas will be back in steam on the mainline and will be passing through Chesterfield and Leeds on Tuesday 5th February 2019. 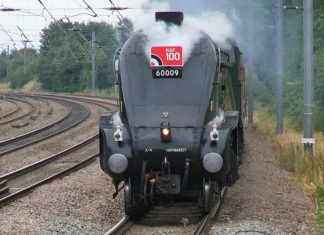 The Jubilee locomotive is on a light engine movement. 45596 is moving from the Tyseley Steam Trust to the Keighley and Worth Valley Railway. 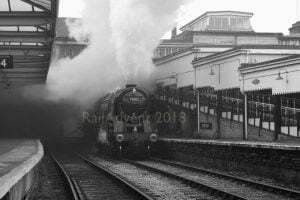 The movement on the national network is to allow the steam locomotive to be in Keighley ready for its first mainline tour since overhaul – more information on that available here. 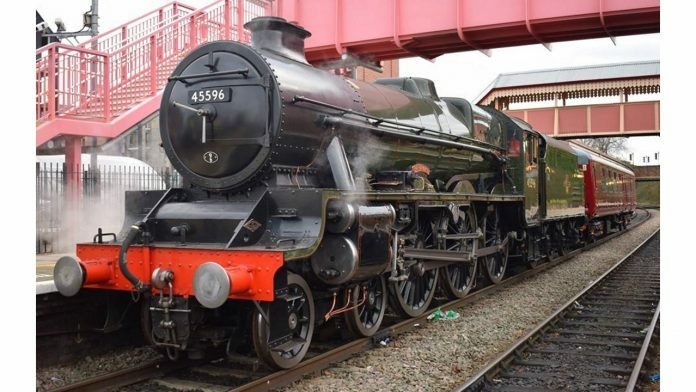 The locomotive will depart Tyseley at 10:30 before heading through Small Heath (10:38), Water Orton (11:18), Tamworth (11:27), Burton-on-Trent (11:45), Ilkeston (12:50), Langley Mill (12:54), Alfreton (13:02), Chesterfield (13:16). 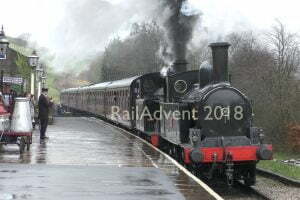 From Chesterfield, the locomotive will head via Swinton (13:50), Bolton-upon-Dearne (13:58), Moorthorpe (14:43), Normanton (15:06), Woodlesford (15:15), Apperley Bridge (15:49), Shipley (15:53), Saltaire (15:55), Bingley (16:00), and Keighley (16:20). As always, please respect the dangers of the railway. Please do not trespass on the railway to see this iconic locomotive – stay to public access spots! 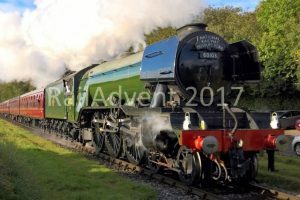 I saw 45596 a few moments ago in Burton and what a joy it was. Absolutely wonderful!